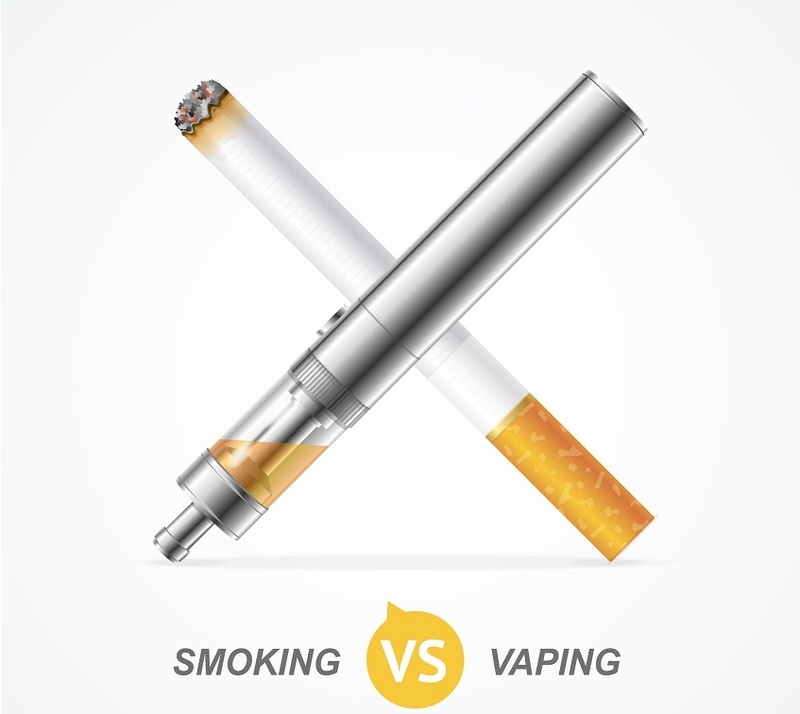 →Smoking vs. Vaping: Comprehensive Guide To Answer You Which is Better? When it comes to inhaling cannabis, users tend to fall into two camps: smoking versus vaporizing. Some people swear by the old-school method of smoking from long pipes, joints and bongs, but other people like to keep up with the techno gadgets in the cannabis industry such as sublimator vaporizers. The difference between the two and the answer to the question of which is better depends on the level of high you’re seeking, the effects on your body, and the convenience. 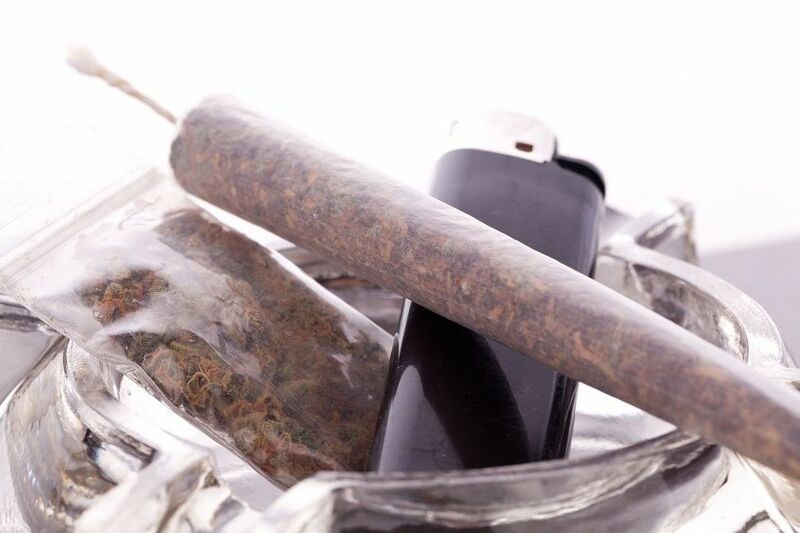 Smoking marijuana can be done in various ways, from one-hitters and pipes, to bongs, joints, and blunts. There are many reasons why people choose these various forms of smoking, but in the end, the chemical reaction caused by igniting cannabis with fire comes down to the same thing. Once the heat hits the herb and you inhale the smoke, the reaction releases the THC and sends it to the cannabinoid 1 receptors in your brain, initiating the process of getting high. Advocates have many reasons why they prefer smoking to vaporizing, but the primary reason tends to be that they simply prefer the old-school method. There are many methods to smoking weed, as can be seen in the examples below. Pipes, sometimes also simply called “glass” or a “piece,” is a work of art that is beautiful to look at while smoking. Smokers take just as much pride in their pieces as the glass blowers do in their creations. Pipes can come in various shapes and sizes, from traditional pipes, to pipes shaped like skulls or frogs, to sherlocks and bubblers, the list goes on. With many pipes, the glass color changes as one smokes out of it, so that after several sessions, the pipe releases new colors for the smoker to behold. Joints are easy to carry and conceal. All one needs are some papers and some finely ground weed. It is recommended to use a grinder for the weed beforehand to eliminate any possibility of stems poking through the clear joint paper. Some people like to use joint rollers, which are small and affordable contraptions that help roll perfectly shaped joints. Joints are the easiest and most convenient method to carry for concerts and festivals. Blunts are for people looking to share with a large group and people looking to get intensely high. Blunt wraps come in many flavors, allowing smokers to add a whole different taste dimension to their smoking experience. Most blunt smokers tend to use lower quality strains because it can be wasteful to use such a large amount of high quality bud for one sitting. Bongs, like pipes, are also works of art, and because of the water in the bong, as well as other features like percolator bongs, smoking from a bong doesn’t have to burn the lungs. 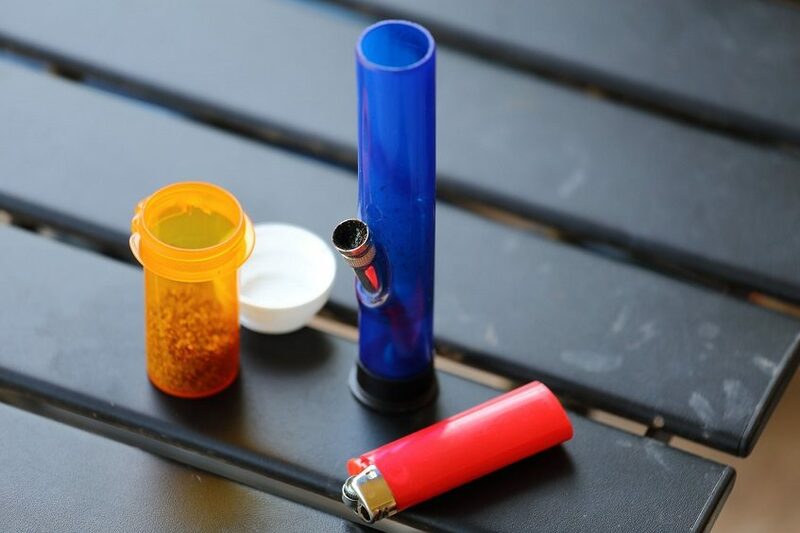 Bongs do require more frequent “maintenance” because the user has to dump the bong water – otherwise, the hit will taste stale. Bongs are great for sharing and parties. The damage to the lungs is one of the main reasons why many cannabis users prefer vaporizing or other forms of consumption to smoking. Any form of combustion, whether it’s tobacco or cannabis, will release some carcinogens and toxins that can then be absorbed into the blood stream when inhaled. Also for some users, smoking marijuana can lead to sensations of burning in the throat or excessive coughing. Compared to smoking, the effects of vaporizing weed are not nearly as damaging to the lungs as well as the bud. Since cannabis must reach a temperature of 380°F, and fire from the cherry of a joint burns at 800°F, there is no question that users could turn down the heat and still get the same effects. Vaporizers allow users to adjust temperature settings, and because they only heat up the cannabis rather than burning it, users overall say that vaporizers leave a much cleaner taste. Proponents of vaporizing agree that it is a much less harsh way to smoke marijuana. Unlike the past, vaporizers of today now come in all shapes and sizes, from larger like sublimator vaporizer, in-home vaporizers to pocket-sized, on the go vaporizers. Past the initial purchase of the vaporizer, users also don’t have to stock up as often on other accessories (e.g. lighters, more papers, pipe cleaners, pokers, rolling trays) to enjoy the vaporizing experience. Vaporizers also don’t produce the same potent smell as smoking weed. 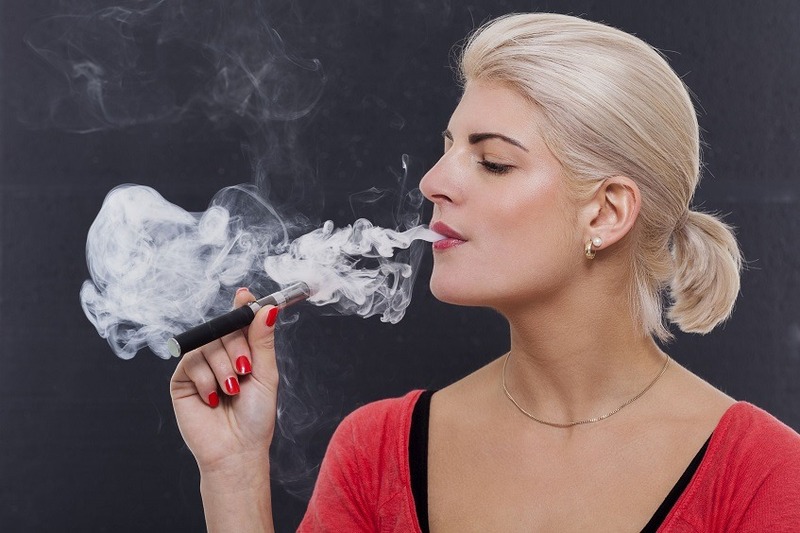 Some critics of vaporizers have argued that vaporizing doesn’t get them as high as smoking. Other users occasionally have had lung irritations from vaporizing that they don’t get with smoking. A vaporizer is also a piece of technology, so in the event it breaks, the user must purchase another one. In addition, vaporizers can sometimes be costly, so users will want to determine how much they want to invest in their vaporizer. In the end, the decision of whether smoking or vaporizing is better depending on the user’s weed needs and bud desires. For people using medical marijuana, or elderly users, smoking might be too harsh of an experience, and the gentle buzz and non-irritating experience of vaporizing could be preferable. Many herb connoisseurs also simply enjoy not burning their lungs. For the long-time recreational smokers who no longer have the problem of “pink lung” (aka not-tar-coated lungs). People who want to get in deep with cannabis culture, or for those who don’t want to spend a couple benjamins just to get to the real purpose of smoking (the high), then smoking cannabis might be the better choice (here is the trick how to get even better “high” effect). Photos from: mousemd © 123RF.com, Nils Weymann © 123RF.com, Nils Weymann © 123RF.com and Matthew Howard © 123RF.com.